The song Chukwu–Idimmma (prod. By Kesh Ofuobi) is a gospel hit that will certainly get listeners steeped in appreciating God for His awesomeness. 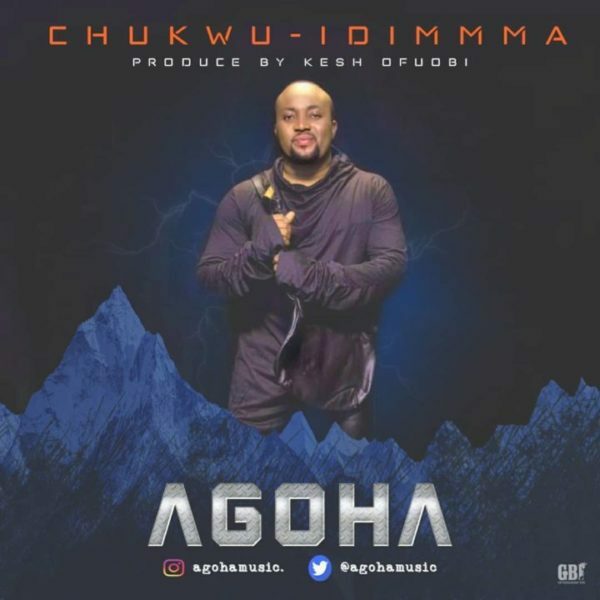 Chukwu-Idimmma is an African praise dance song with a fast tempo, sweet melody and African percussion that reflect the energy of the people in praising God.